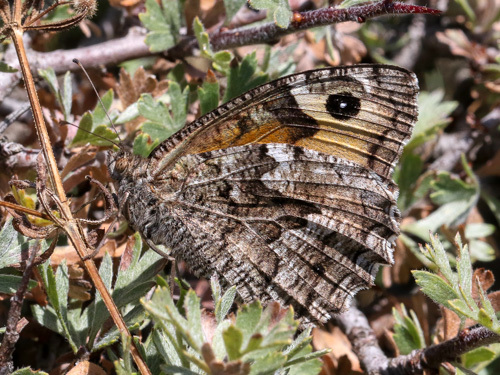 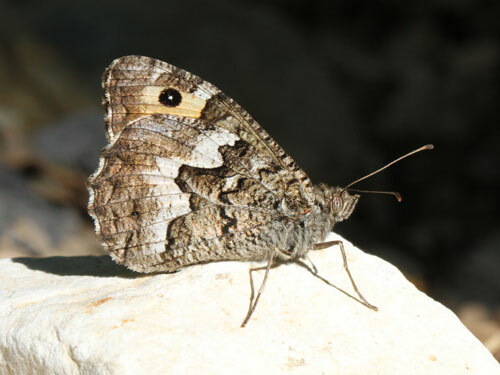 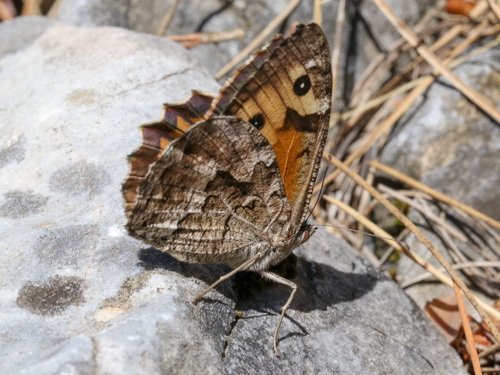 From the southern Balkans, this is one of the confirmed species of the southern grayling aristaeus group. 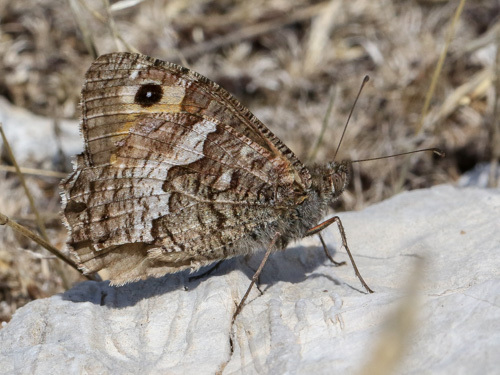 Refer to the H. aristaeus page for more information. 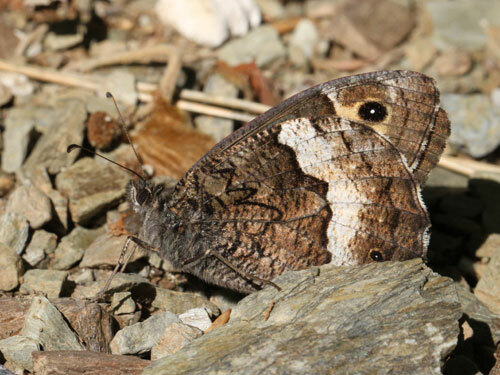 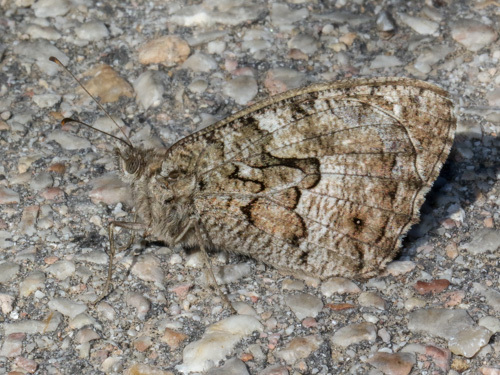 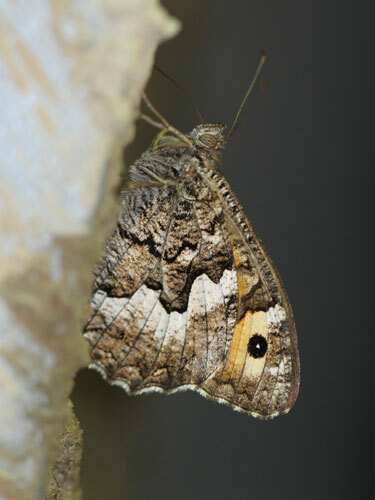 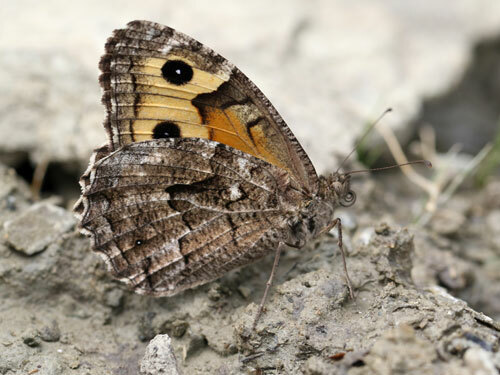 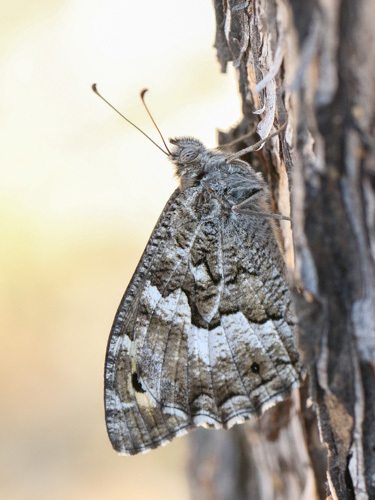 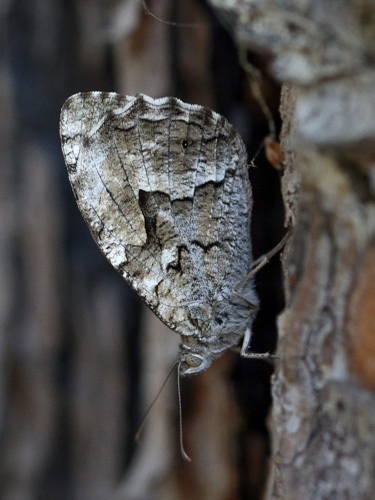 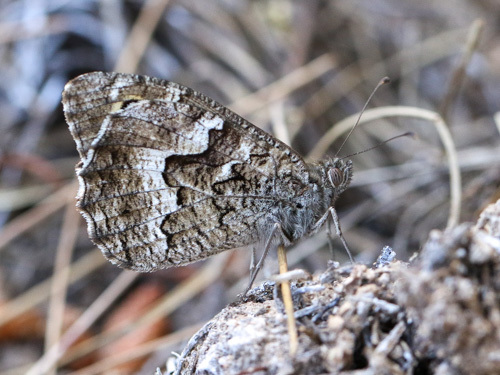 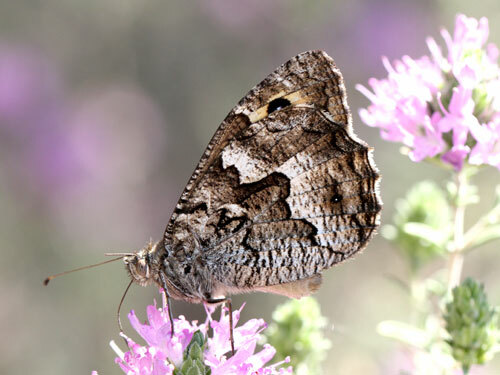 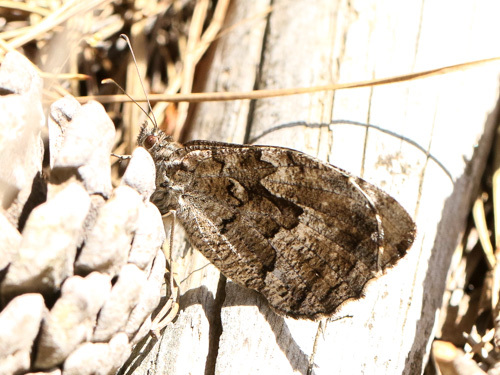 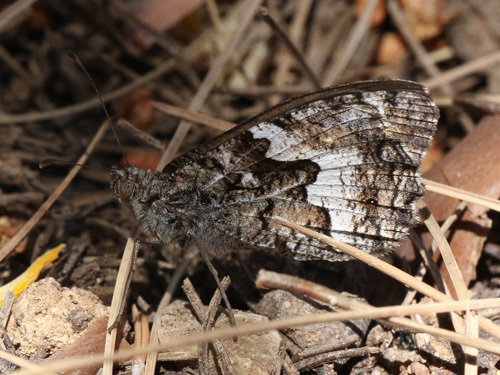 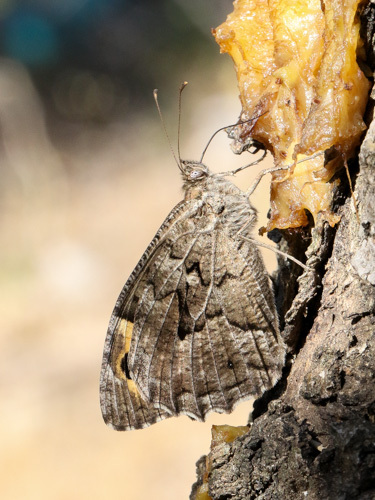 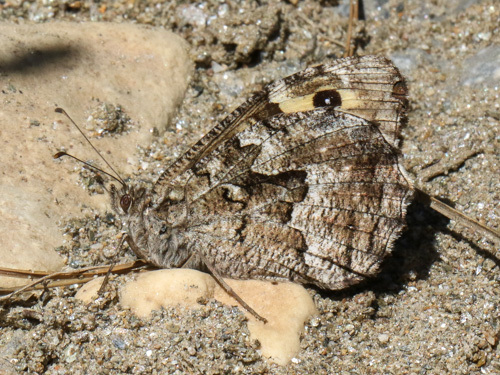 Identification & Similar species: Very similar to the Delattin's grayling H. volgensis. 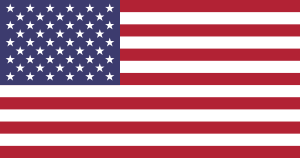 The only reliable separation of the species is by external examination of the genetalia. 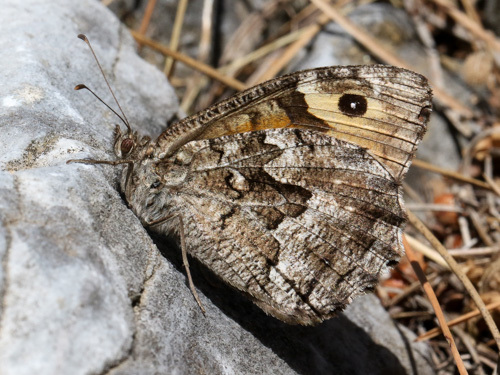 Distribution & Flight: The southern Balkans in June, July and August. 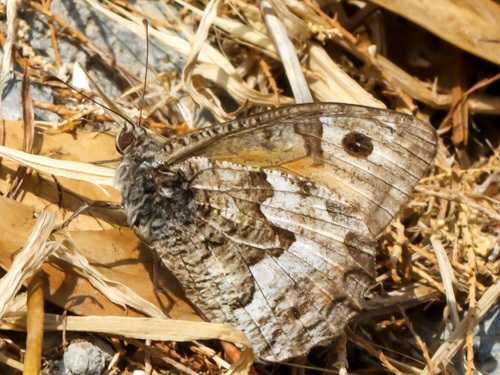 Habitat & Behaviour: Hot dry grassy places usually amongst trees. 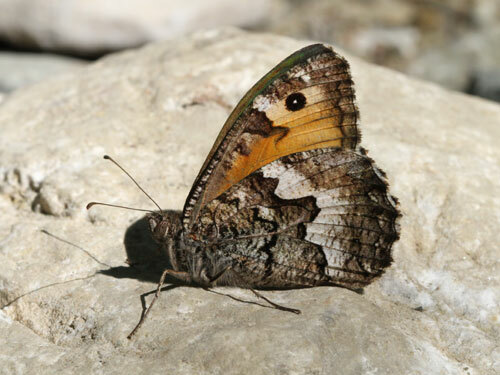 Frequently rests on rocks and tree trunks seeking shade in the hottest part of the day. 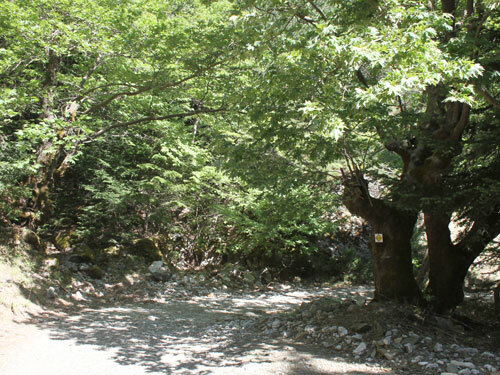 Dappled shade is a favorite resting place in the heat of the day.